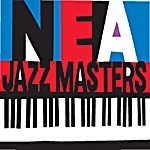 Harris is an Internationally renowned Jazz Pianist, Composer and Teacher. Dr. Harris is the recipient of an Honorary Doctorate from Northwestern University. He has received the Living Jazz Legacy award from the Mid- Atlantic Arts Association, and an American Jazz Masters Fellowship from the National Endowment for the Arts. In addition, Dr. Harris received the Manhattan Borough President Award for Excellence. This award was given for recognition of his devoted public service and in honor of excellence in the field of music. He received the 1999 Mentor award for his work with youngsters at the Manhattan Country School in NYC. 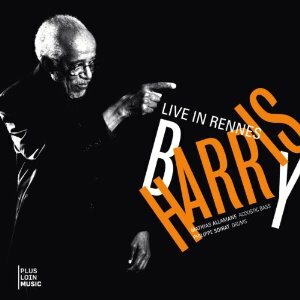 Dr. Barry Harris receives frequent request to appear as a guest lecturer by Universities and various musical venues all over the world. His lectures and interactive instrument and vocal workshops focus on the complete aspects of music including improvisation, harmonic movement and theory. His schedule includes lectures in the United States, Holland, Italy, Spain, Switzerland and Japan. When he is not travelling, Dr. Harris holds weekly music workshop sessions in New York City for vocalists, students of piano other instruments. All About Jazz musician pages are maintained by musicians, publicists and trusted members like you. Interested? 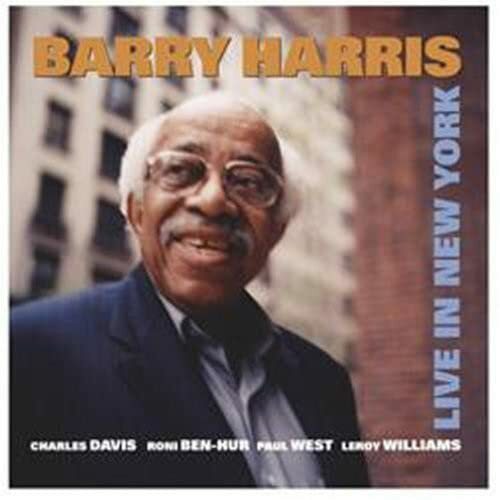 Tell us why you would like to improve the Barry Harris musician page.